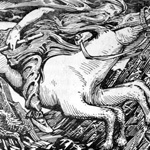 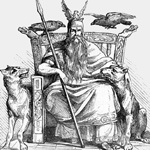 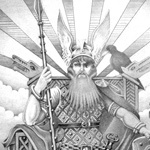 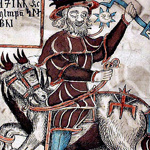 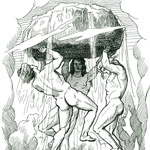 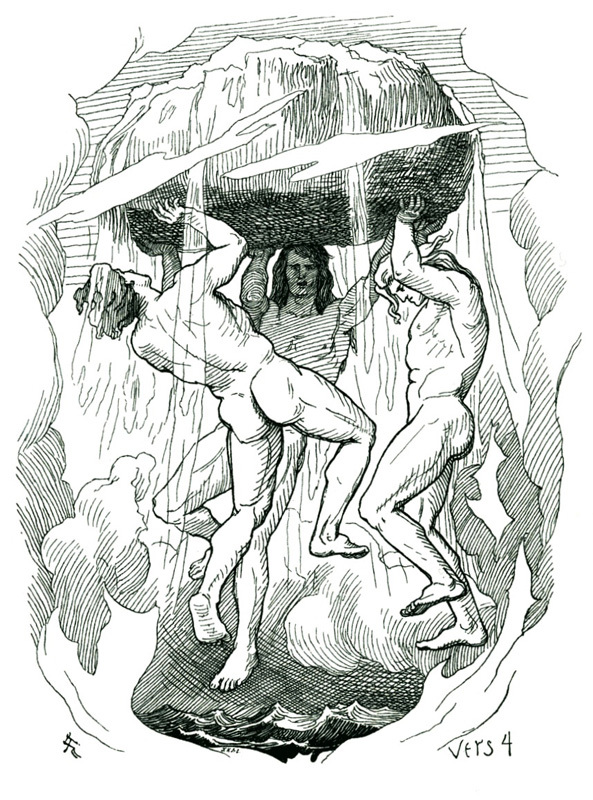 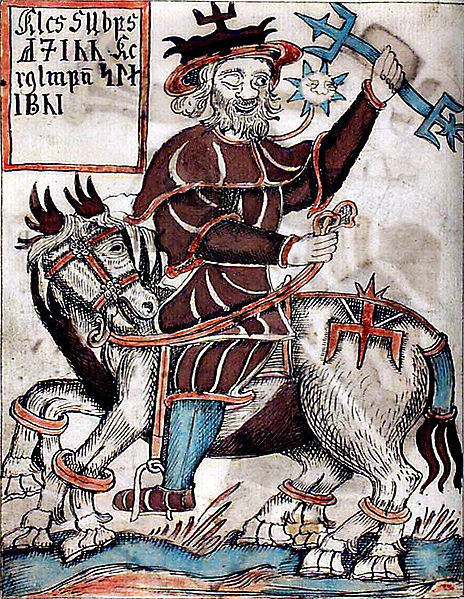 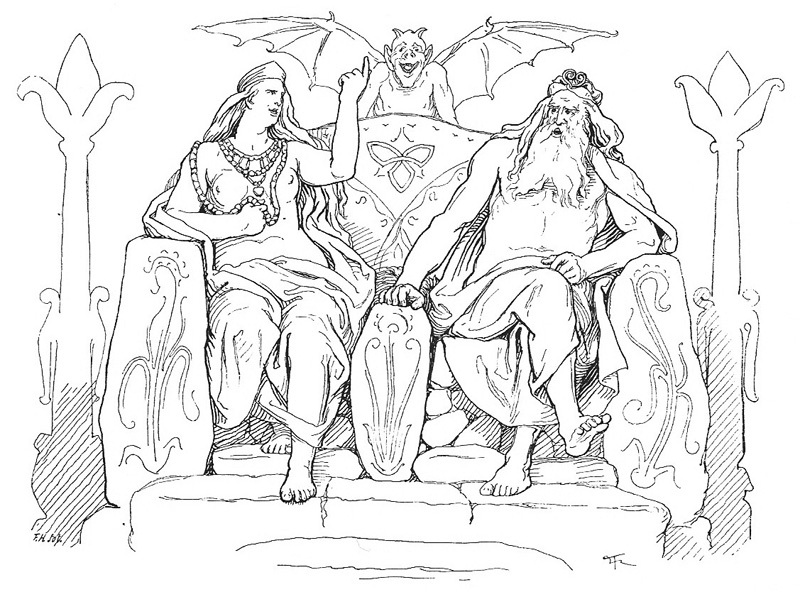 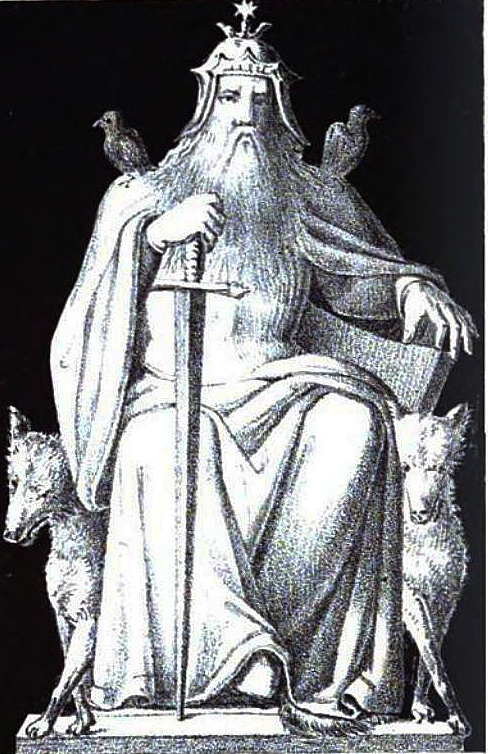 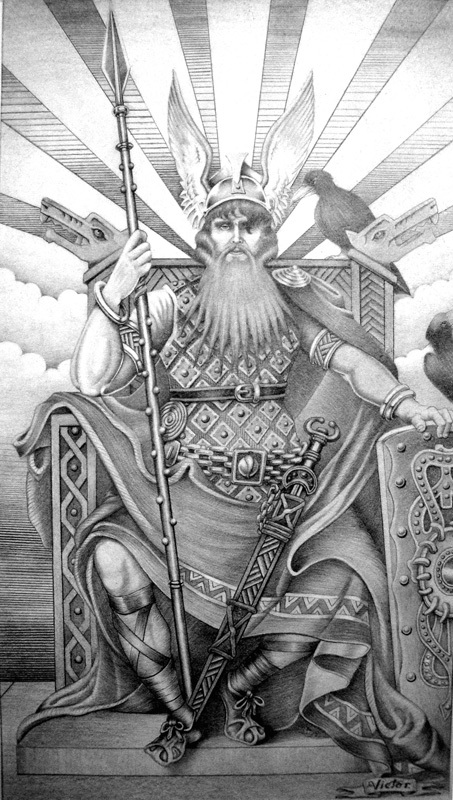 Odin, chief among the Norse Gods, and similar to the Greek Zeus, and Roman Jupiter, was the Ruler of Aesir. 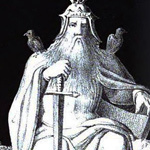 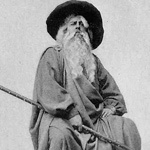 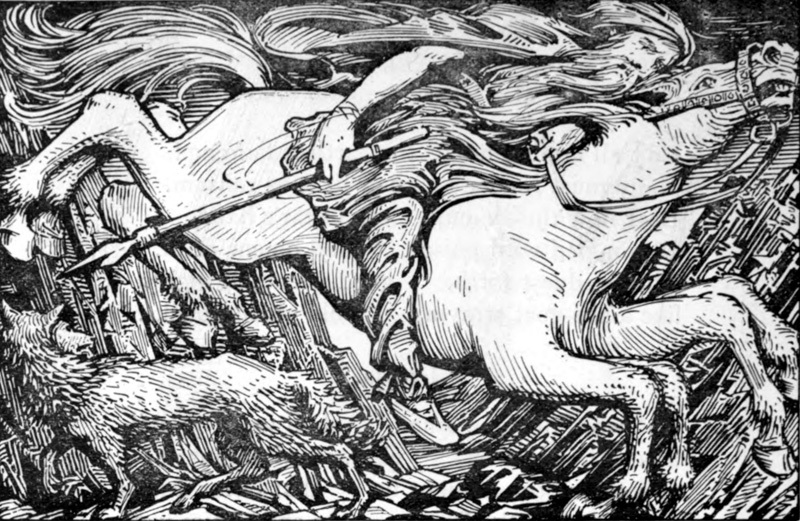 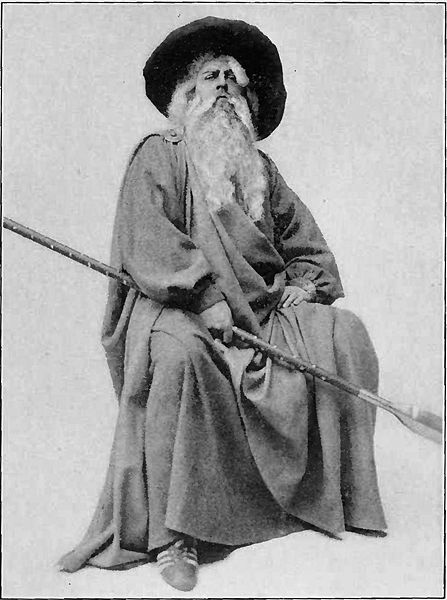 Odin was the God of War, Poetry, Wisdom, and Death. 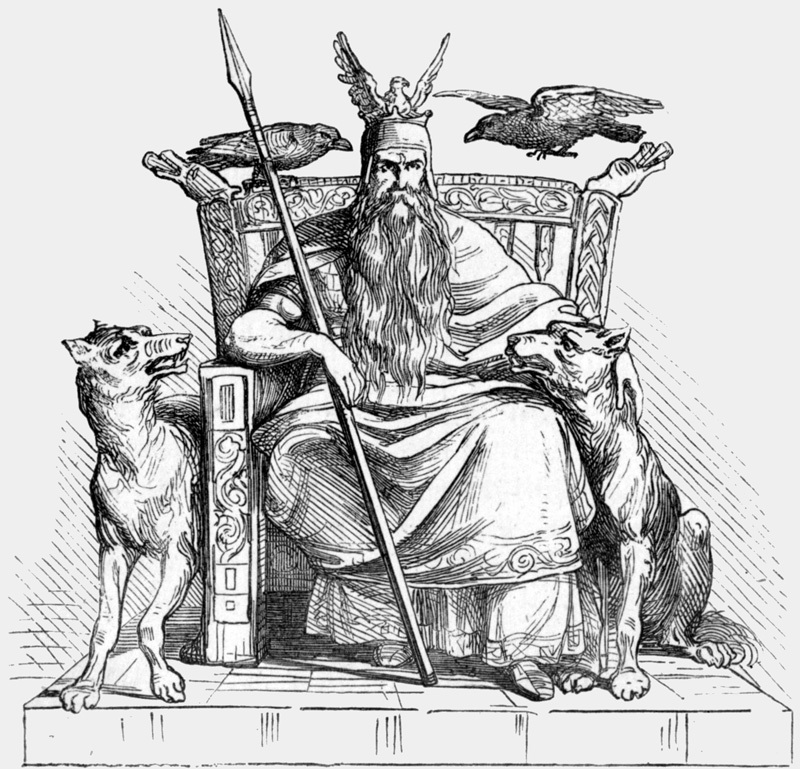 It was Odin who sent Valkyries, beautiful winged women, to gather the most heroic Viking warriors slain in battle to fill the mighty banquet Hall, Valhalla. 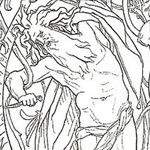 Interestingly, many tattoo designs and symbols that feature or represent Death in some way, also represent Life, re-birth and the idea of resurrection, reincarnation and the endless cycle of Life and Death in the Universe. 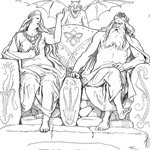 This is the Yin-Yang aspect of Life and Death, Death and Life.